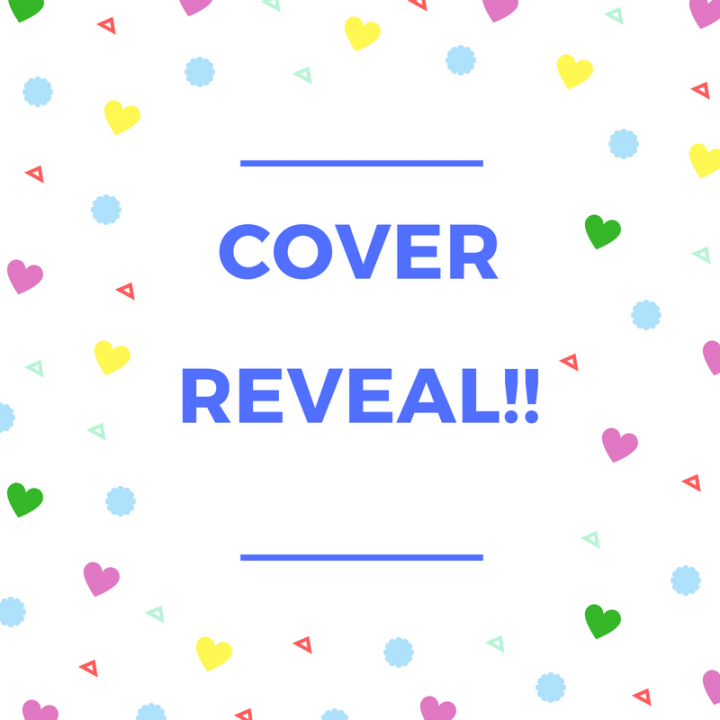 I can honestly say this is one of the most exciting days of my life – my first ever cover reveal! Today I can finally show you all the cover of my first book, The Little Theatre on the Seafront. I had so much fun writing this book and will tell you a bit more about the inspiration behind it in a new blog post soon, but right now I’d really like to just show it to you! Isn’t it pretty? I loved it as soon as I saw it as it really captures the essence of where the story is set. The designers did such an amazing job and I’m so grateful to Harper Collins for making my dream of being a published writer a reality. Here’s hoping this is the first of many cover reveals I’ll get to share with you! 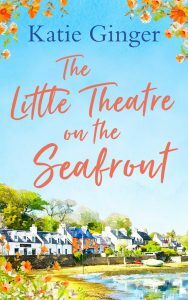 The Little Theatre of the Seafront will be published on 1st September by HQ Digital UK, but is available for pre-order now!